Many people mistakenly think French cuisine is extremely rich and “fancy.” And while some French cuisine does fit this bill, the food of France is diverse in both flavor and complexity. 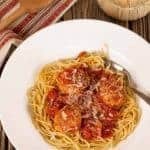 Regional French cuisine can range from peasant-style dishes to upscale “haute cuisine.” There are ten regions of France best known for their unique cuisines as well as the fine wines and cheeses they produce. Ile de France is home to Paris, where most of the country’s provincial cuisines have converged to develop haute cuisine. Culinary education is of the utmost importance in Ile de France, although a true regional food identity is slightly lacking. Normandy and Brittany are both located in the north of France, bordering the English Channel and the Atlantic Ocean, respectively. Consequently, fresh fish and seafoods like oysters, sole and lobster are incorporated into many of the regional recipes. Dairy and fresh fruit are also prevalent and Camembert cheese originated nearby. Brittany is famous for its desserts and fish recipes, especially those cooked in butter, wine or cream sauces. The cuisine of Bordeaux incorporates its superb wines into many of its dishes, but it also makes use of other local specialties like truffles, Cognac and Armagnac brandies in everything from cream custards to pate de fois gras. Burgundy, another famous wine region, is famous for pairing wine with meat, such as in French bourguignonne. Dijon mustard also hails from Burgundy, and it is flavored with the juice of unripe grapes. 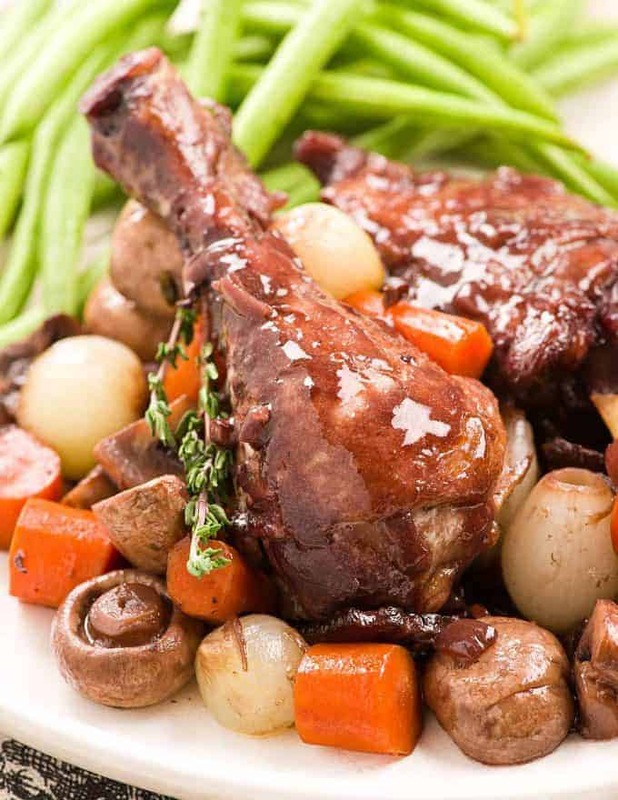 Classic dishes such as poached snails and coq au vin are typical of traditional Burgundian cuisine. Alsace-Lorraine is influenced by German cooking. 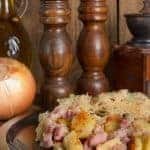 The food in Alsace-Lorraine is hearty and filling; sauerkraut is commonly used, and goose fat is the preferred alternative to shortening. In Lorraine, food is decidedly more akin to French cuisine. The famous quiche Lorraine originated in this region, as did almond macaroons. In Touraine, small game birds and meat frequently end up in stews. Fruits, such as prunes and grapes, are popular, and sauces incorporated red wine and fresh herbs. Franche-Comte borders Switzerland and Italy, and dairy is king in the region. Comte and Reblochon are produced in this mountainous region, and freshwater fish abound. Wild herbs grow freely in the area and are used to flavor the cuisine. Languedoc, which borders the Pyrenees, exhibits some Spanish influences. 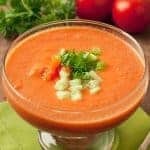 Popular dishes include omelets with tomatoes and green peppers, and cassoulets with white beans and numerous meats such as pork, mutton, sausage, duck or goose. Provence neighbors Languedoc, but here Italian influences are very apparent. Garlic, olive oil and herbs are used lavishly in their recipes, such as Provencal sauce and bouillabaisse.